24th October 1945 is the day the UN charter entered in force. Since then, this day is known as the United Nations Day. 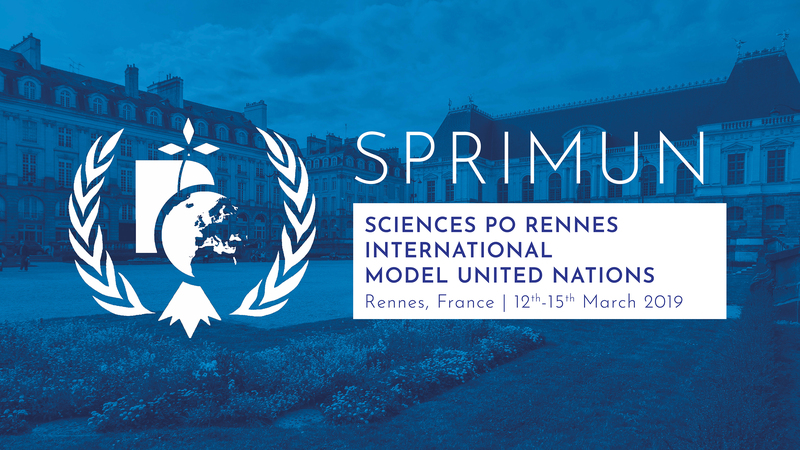 Celebrating diplomacy, international cooperation and the UN’s values, SPRIMUN is proud to present its new team for the 2018 edition! We are looking forward to giving life to these values and reaching tremendous agreements with you! More information will come soon so stay tuned! For the moment, you can join us on social media.